Home ins't a reflection of who you are. It's a declaration. 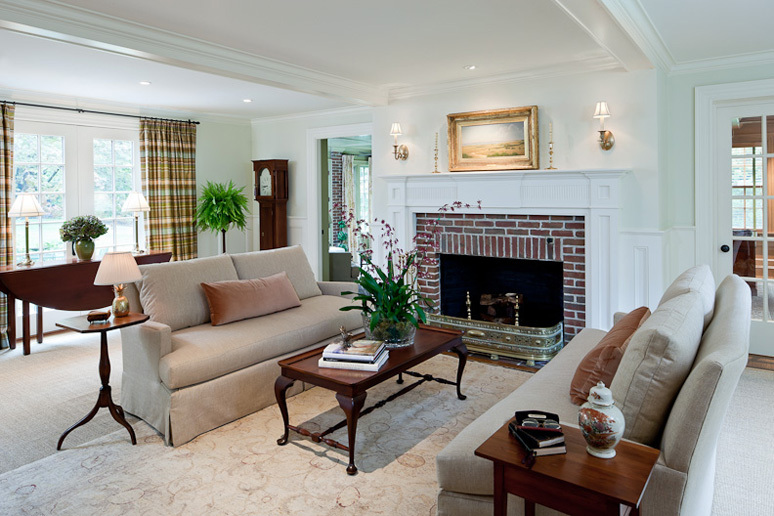 An excellent paint job can create a stunning, elegant transformation in a home’s interior. Boston Painter's guarantees beautiful, lasting results by giving meticulous attention to detail in every aspect of a project. We also use superior products at every stage of preparation, painting, and touch-up. As a premium Boston house painting company, our employees take care of you and your home. A free, in-home color consultations by an experienced professional. Detailed, considerate project planning to understand and meet your needs. Thorough, proper preparation of all surfaces, including drywall repair. Vigilant protection of all furniture, floors, and other home features. Expert painting with the finest products. Careful touch up of all details.